Need a new workout DVD for the New Year? 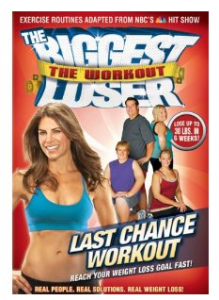 Amazon has The Biggest Loser: Last Chance Workout DVD priced at only $5.49 right now! That’s 63% off it’s regular price! Plus, remember that with Amazon Prime your order will ship free. 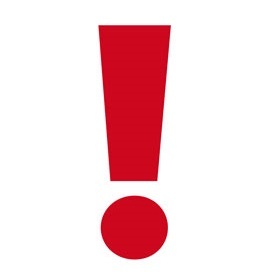 Or, if your order total is $25 or more, it will ship free too! You can get Amazon Prime if you�sign for Amazon Mom�(It�s a FREE 3- month trial),�or by�signing up for the Amazon Student Program.